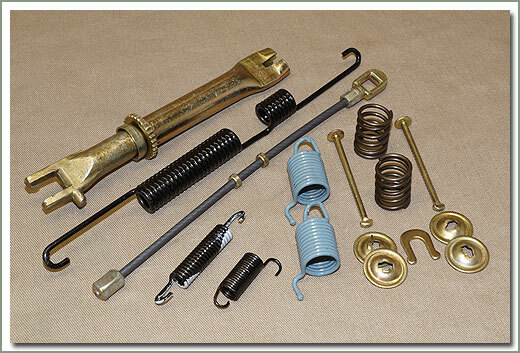 Fits 1963-7/80 LHD 40 Series - Kit includes reproduction parking brake levers #17 and #18, lever pins #19 and #20, and washers #22 and #23. 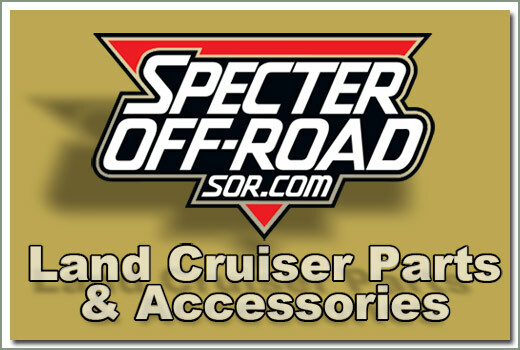 Specter now offers a Parking Brake Shoe Replacement Kit. 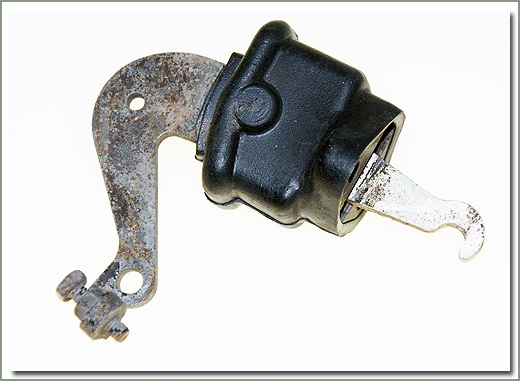 Now you can order everything one would need to replace old worn out oil soaked parking brake shoes with the convenience of ordering one part number. 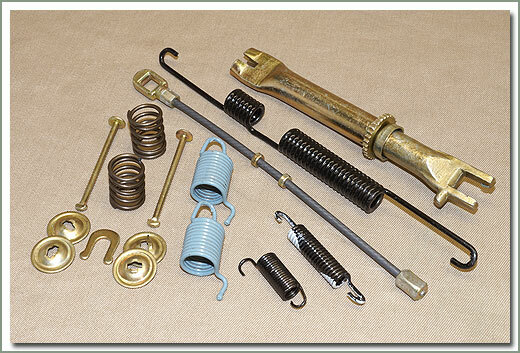 Kit contains parking brake shoes, clips, springs, adjuster, washer, pins, transfer seal, and dust boot. 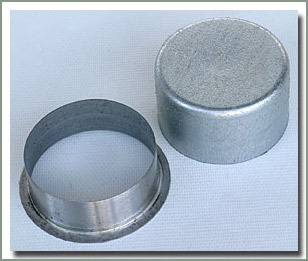 If you are changing your parking brake shoes because of oil saturation check the brake drum where the oil seal contacts the drum for grooves or scoring. If scored you should buy the SpeedySleeve #076-15Z-S. 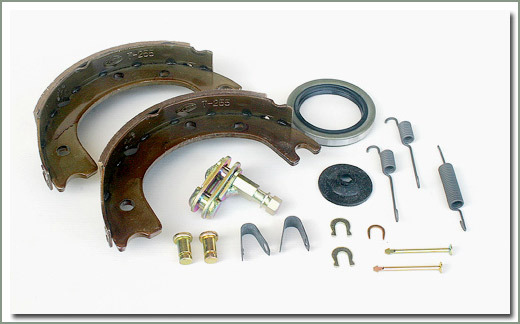 The easiest way to replace the parking brake shoes is to buy SOR's kit #076-100A. 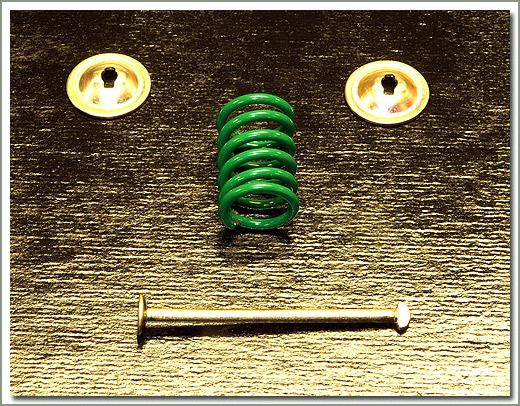 This kit comes with 90% of what you need to replace, with exception to the SpeedySleeve and the Parking Brake lever kit #076-17A-Kit. Also check for excessive play in the transfer output shaft. 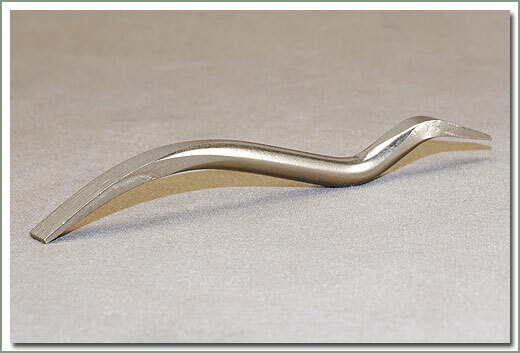 This play can cause damage to the seal and create new leaks. 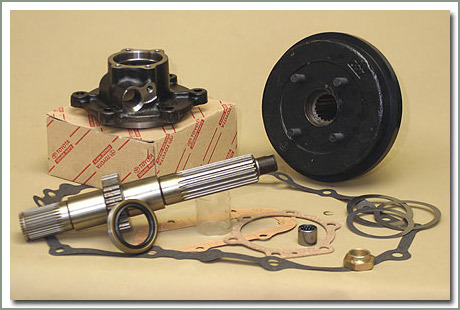 To remove the play in the output shaft you will need to re-shim the bearing pre-load (order parts #068-19 gasket and #070-33 shim set). 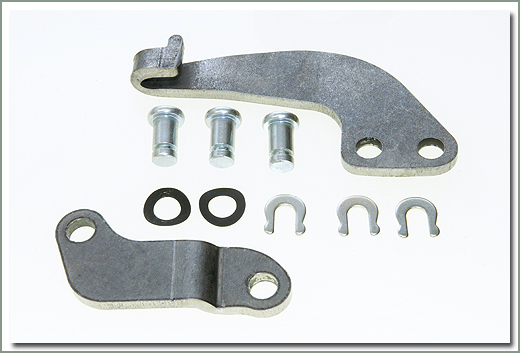 When replacing parking brake shoes you will need: #076-10 Dust Boot (qty 1), 076-23 Washer (qty 2), #076-26 Parking Brake Cable Clip (qty 1). 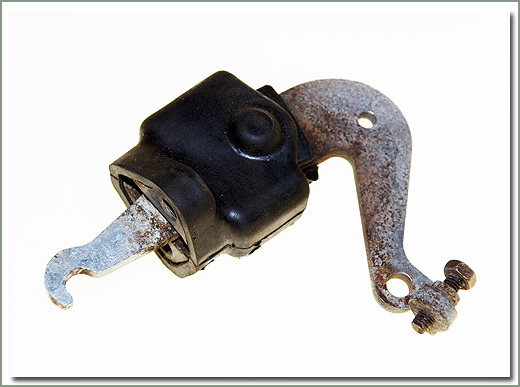 On 1958-2/72 Land Cruisers you will also need: #076-05 Adjuster (qty 1), #076-20B Pin (qty 2), #076-22 Washer (qty 2).